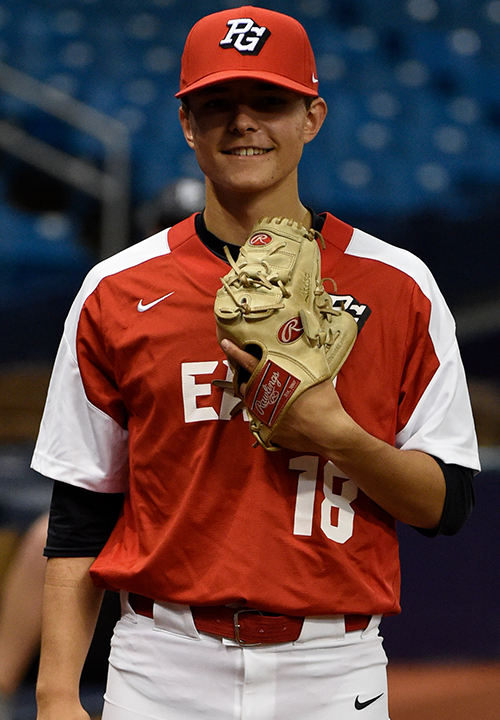 Jack Leiter is a 2019 RHP/MIF with a 6-1 195 lb. frame from Summit, NJ who attends Delbarton HS. Medium athletic build with good present strength. Full body delivery, gets his back and hips turned well, deep arm circle in back, has well controlled energy in his delivery, bit cross body on release. Fastball topped out at 94 mph, has the ability to spot his fastball to all quadrants and does so frequently. Three quality secondary pitches he can use at any time, focused on his curveball this outing but have seen the focus change from inning to inning in longer stints, can spin both the curveball and slider well. Classic starting pitchers arsenal and the command to go with it. Son of former big league left hander Al Leiter. 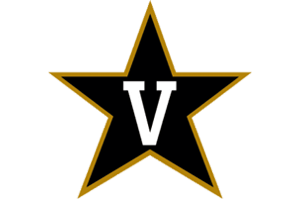 Outstanding student, verbal commitment to Vanderbilt. Selected to play in the 2018 Perfect Game All-American Classic.